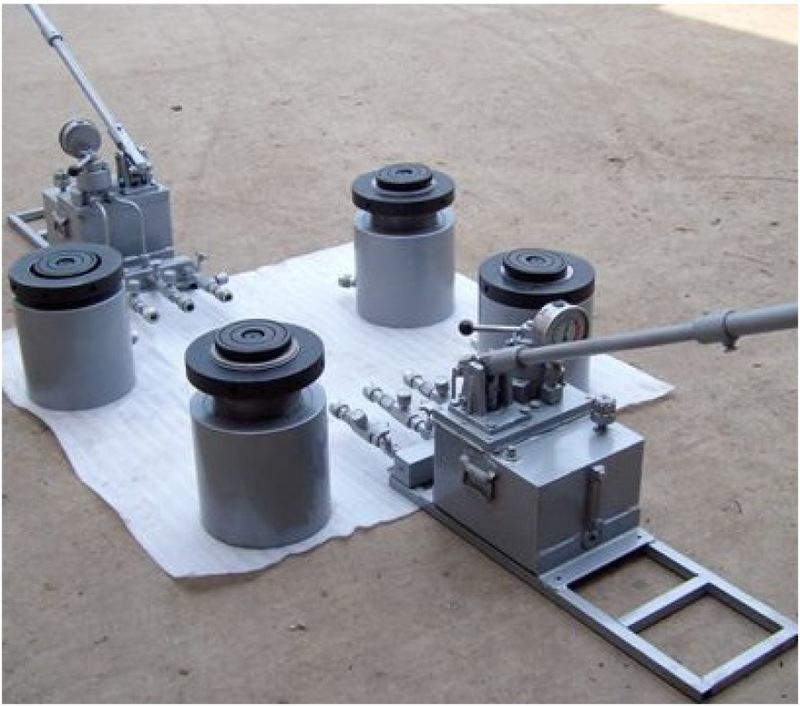 Minar can manufacture / Repair any type of Hydraulic Jack having Lifting capacity up to 500 tons, Pressure capacity up to 700 bar & Stroke up to 1000 mm. 3) Hardened Saddle to prevent plunger from mushrooming. 4) Plunger wiper for reducing contamination allows longer life. 5) Wear ring for long service life & high absorption of transverse forces.